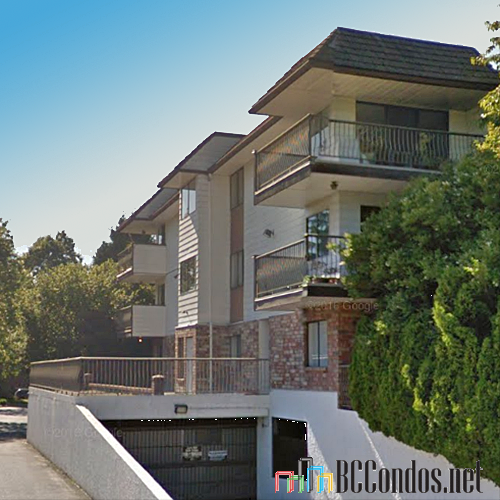 Glencoe Estates at 7426 138 Street, Surrey, BC, V3W 6G4. Strata No: NWS526, built in 1976 with 272 units over 3 levels. 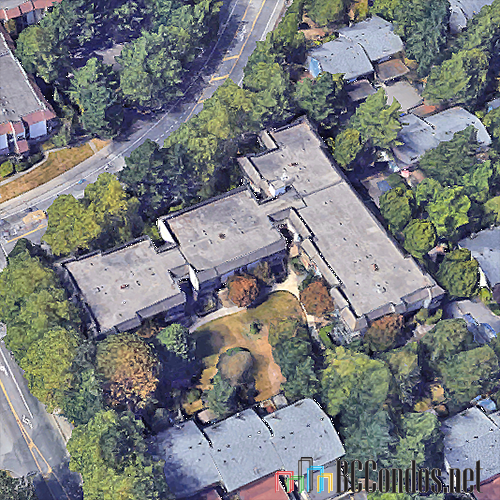 Located in the East Newton area of Surrey at the crossroads of 74 Ave and 140 St. 7476 - 7486 138th Street, 13891 - 13977 74th Avenue, and 7447 - 7495 140th Street also part of Glencoe Estates. 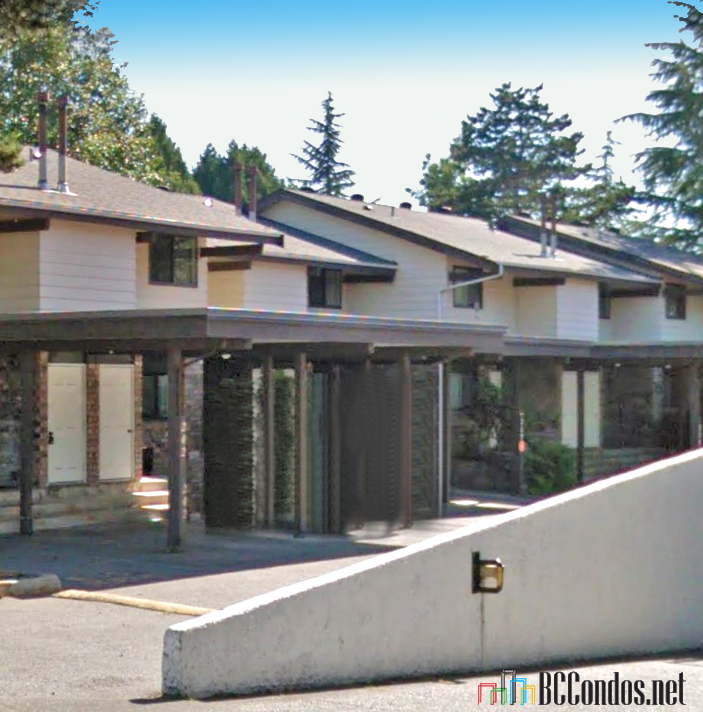 Complex features include underground parking, secure storage lockers, clubhouse, newly renovated pool, sauna and weight room, tennis court/ children's play area. Close to MB Sanford Elementary, Frank Hurt Secondary School, Surrey Public Library and transit. 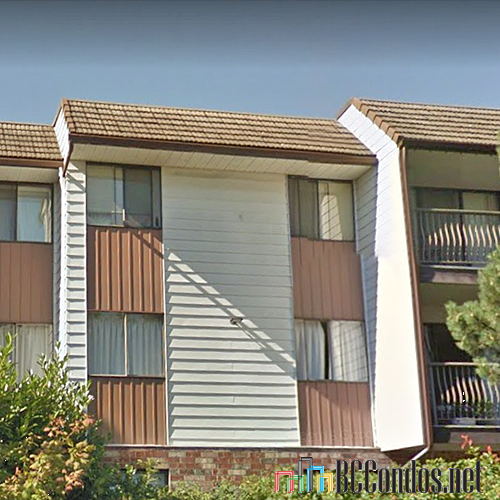 5 minutes from major shopping district at 74 Ave and King George Blvd - Costco, Canadian Tire, Shoppers Drugmart, Superstore, Safeway, and Newton Wave Pool. Listings Listed By: 1. BrokerSmart 2. 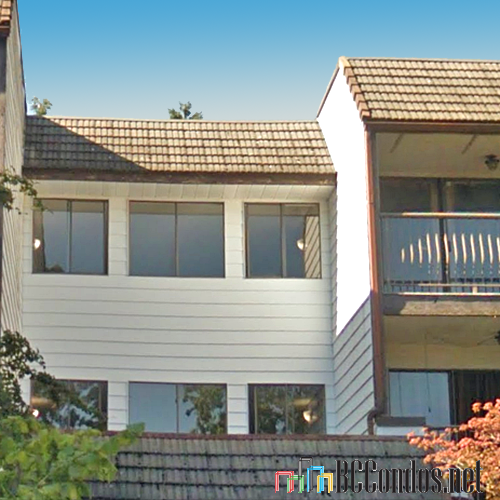 RE/MAX Westcoast 3. 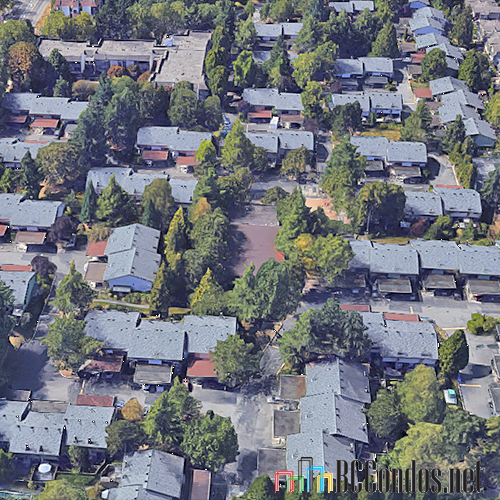 Sutton Group-West Coast Realty (Surrey/120) 4. 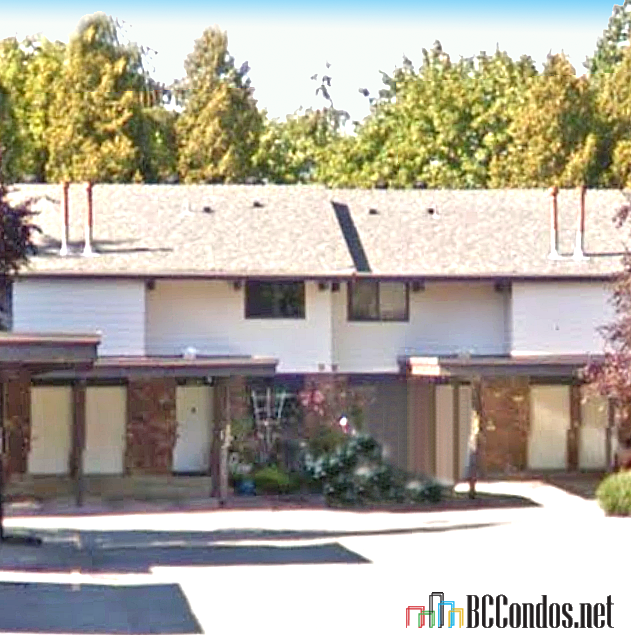 Century 21 Coastal Realty (Surrey) Ltd.
214 13933 74 AVENUE 3 Bed, 3 Bath,1550 Sqft. 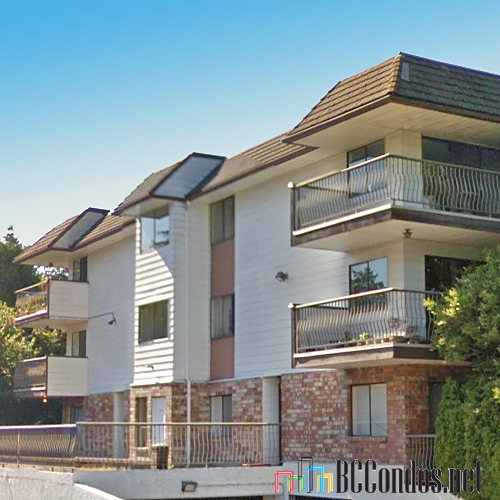 $549,000 Century 21 Coastal Realty (Surrey) Ltd.